The bestselling, Booker Prize-winning author of Atonement brilliantly illuminates the collision of sexual longing, deep-seated fears, and romantic fantasy on a young couple’s wedding night. It is 1962, and Florence and Edward are celebrating their wedding in a hotel on the Dorset coast. Yet as they dine, the expectation of their marital duties become overwhelming. Unbeknownst to them both, the decisions they make this night will resonate throughout their lives. 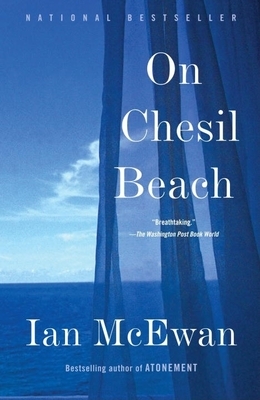 With exquisite prose, Ian McEwan creates in On Chesil Beach a story of lives transformed by a gesture not made or a word not spoken.